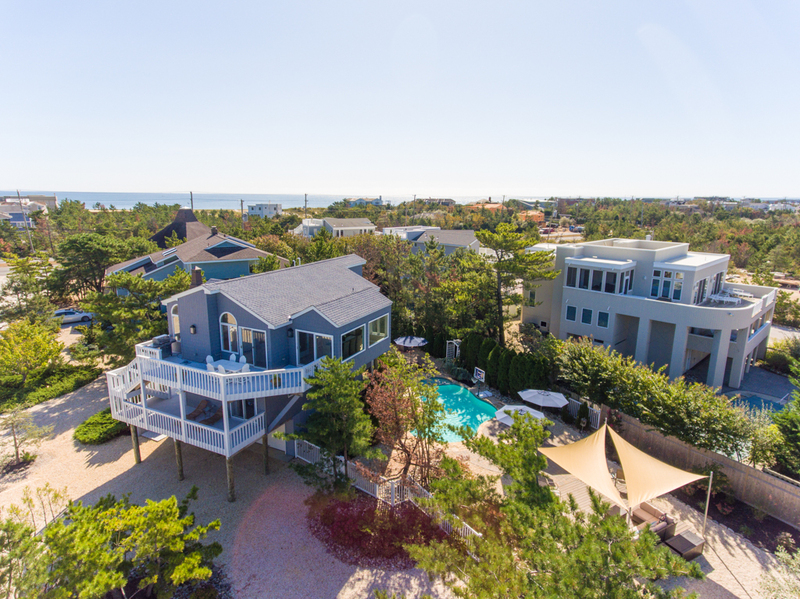 August is the perfect time to visit Long Beach Island, New Jersey because there are plenty of activities to keep the whole family entertained during your trip! 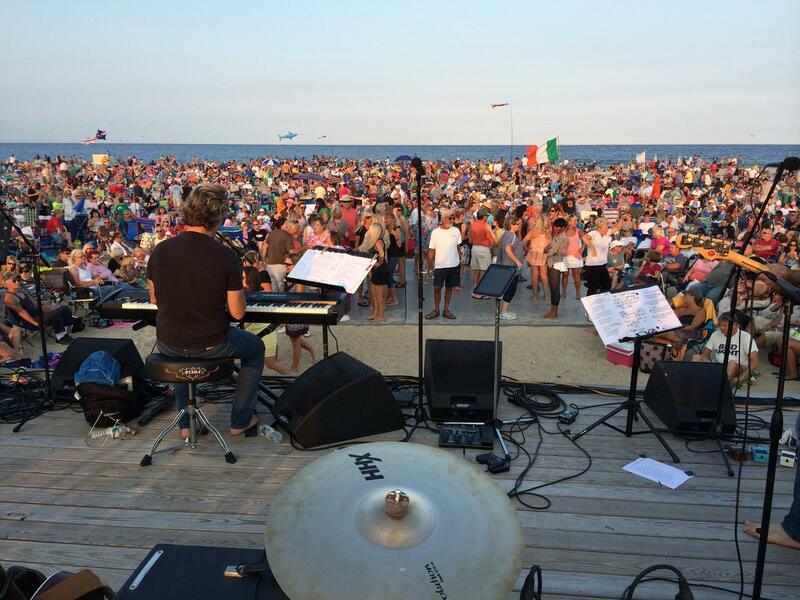 We’ve listed 5 exciting events, but there are countless events happening on LBI this month, so you should check out the LBI website for the complete list of upcoming events. 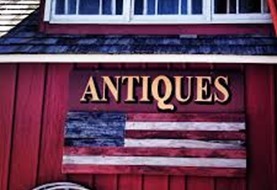 With over 60 dealers, you can find anything from shabby chic decor to nautical items to vintage clothing. Admission is free and there is plenty of parking. The event is rain or shine, so you can have a fun backup activity if it’s looking like a bad beach day. St. Francis of Assisi Parish has been hosting the festival each year since 1975. The festival begins August 8 and concludes on August 12. It is open each night from 6:00 to 10:00 PM. Admission is FREE, but if you pay $25 you can ride all of the rides you want the whole night you are there. 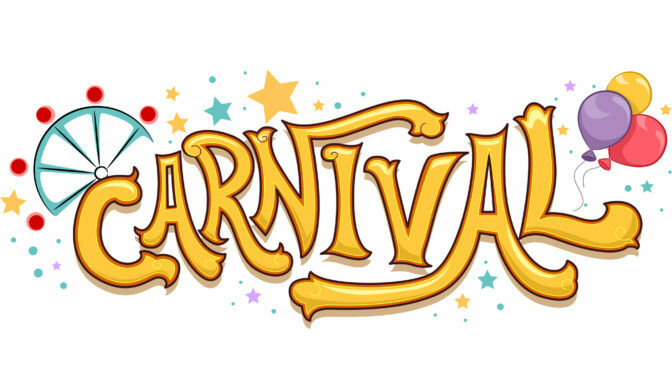 Various carnival food carts will be serving pizza, seafood, ice cream, and various other treats. For more information you can call 609-494-8813 or visit the festival website at www.lbicarnival.com. 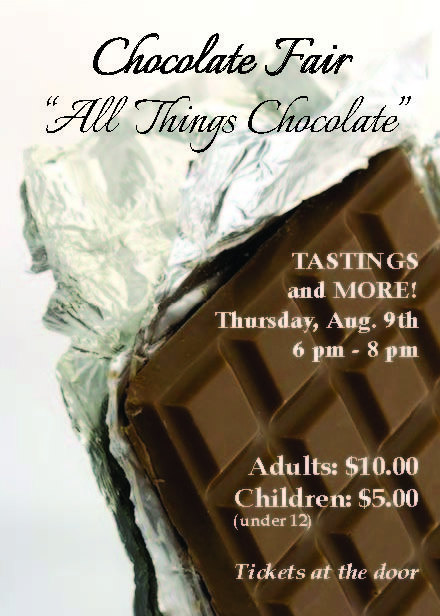 Join the LBI Historical Museum for chocolate tasting and activities in Beach Haven for their Annual Chocolate Fair on August 9 from 6:00 to 8:00 PM. There is a small admission fee of $10 for adults and $5 for children, and tickets can be purchased at the door. Visit the LBI Museum website for more information. On August 18th from 10:00 AM through 4:00 PM you can enjoy viewing various handmade goods from vendors, with items for adults and children alike. Children can also participate in the Blue Claw Crab race, so you can bring your own crab or rent one when you get there. Race registration begins at 10:00 AM and races begin at 11:00 AM. Admission and parking are free and food is available to purchase at the event. You’re not going to want to miss this exciting event! Check out the Harvey Cedars Activity Committee website for more information.